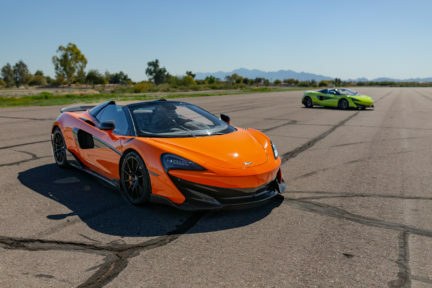 The 600LT Spider is a noisy, brightly-coloured handful of a car that makes you smile as it wiggles into a corner, slides on exit, and spits flames on every shift. 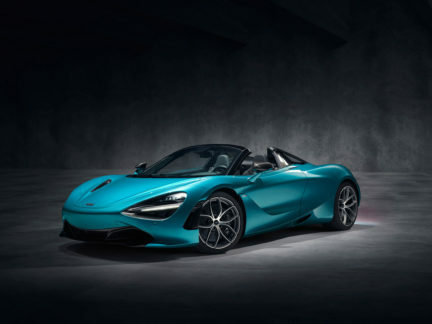 A trick retractable hardtop convertible offering infinite headspace with minimal compromise to the 720S Coupe’s many charms, the new McLaren 720S Spider is a 720S that can drop its top at the press of a button. 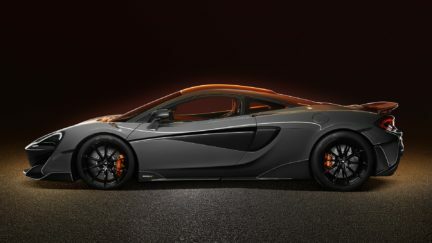 Macca’s first Hyper-GT is a splashy new addition to the brand’s flagship Ultimate Series range. 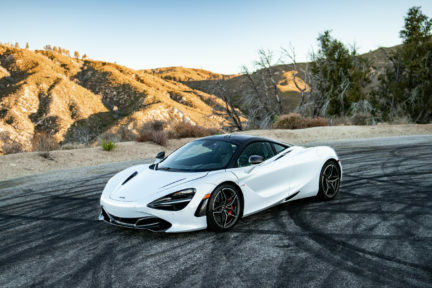 With the 720S, McLaren threads the needle between a future-forward supercar and a visceral backroad-slaying sportscar—it is nothing short of an achievement. 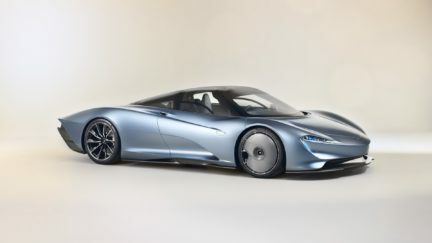 A new high-performance model based on the already very impressive 570S supercar. 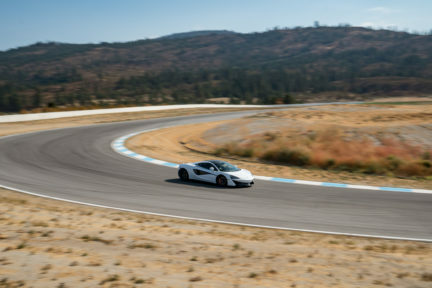 Located in the hills above Osoyoos, B.C., Area 27 is a cutting-edge race track designed by F1 Champion Jacques Villeneuve. 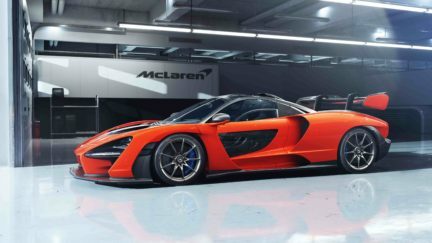 Touted as “the ultimate road-legal track car”, the new Senna is part of McLaren’s Ultimate range. 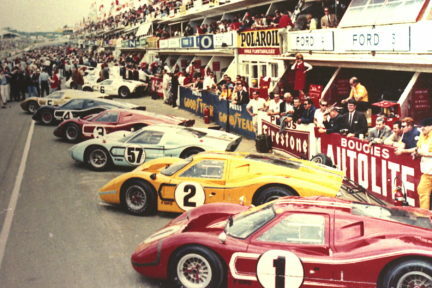 For a perfect automotive double feature, look no further than these two films. 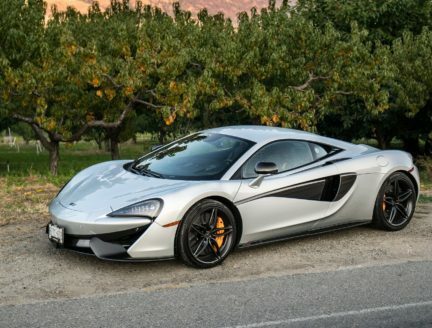 Yes, the 570S is fast, yes it’s beautiful, and yes it’s special. More interesting though, is that it is so much fun.